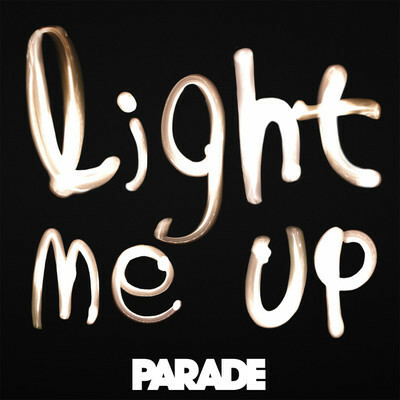 British girl group Parade impressed with their debut single ‘Louder’ back in March last year. The track performed relatively well in their homeland, peaking at No.10 on the UK singles chart. Their subsequent single ‘Perfume’ fared less well, just managing to scrape into the top 40. But by ‘Perfume’ the girls and their record label Asylum had obviously got a whiff of success and so they’ve rushed into the studio to create their follow-up LP, due later in the year. The first track to surface from it is ‘Light Me Up’, which is an altogether likeable dance/pop number that sounds like the kind of stuff The Saturdays should be doing. It’s the kind of stuff that Girls Aloud became renowned for. You know… Fun, fresh, mainstream pop that’s been overtaken in recent years by dull by-numbers dance/R&B collaborations. Apparently it’s also available as a free download HERE, but we tried earlier and got nothing (except signed up to their mailing list). See how you fare.